It all began in late 1991 when a website was launched with an aim to sell books online. Amazon launched the first e-commerce payment gateway. Back then it was all about safety and convenience, and user experience was something rare, but Amazon did a wonderful job of initiating the payment gateways which was followed by thousands. Technology is changing the way companies use online payment gateways in UAE. There are popular payment gateways that initiated some time back and still hold the top-most position when it comes to taking payment from customers. If you own an e-commerce store and look forward to a safe payment gateway, you’re in luck. Because we have gathered the top 5 payment gateways in UAE which can help you take payments in a secured manner. These payments gateways are fast and operate in a highly secured way. No need to worry about the security of the data of your clients while you use these 5 payment gateways. Founded back in the year 1994, it is one of the most comprehensive payment gateways in UAE. CyberSource offers hi-end secured payment gateway service to various industries across UAE. The CyberSource payment gateway supports both credit and debit card options to its users. The payment is quickly processed, is reliable, and highly-secured. The payment gateway supports multiple currencies to accommodate global customers so that they can buy from your e-commerce store. This payment gateway is a partnership between Master Card and Network International. The payment gateway supports MasterCard Internet Gateway Service. The Network International is considered one of the most respectable and reliable e-commerce payment gateways in UAE. By using Call Center payments & Electronic Commerce, the MasterCard Internet Gateway enables users to make payments simply and securely. The payment process is quite simple. The payment gateway allows MasterCard and Visa card owners to purchase items online while browsing their favorite stores. The good thing is that even the people who don’t have cards issued by banks can purchase online. For instance, people with JCB can also buy. Additionally, the Network International follows transaction protocols and MasterCard SecureCode to make the payments more secured and safer. 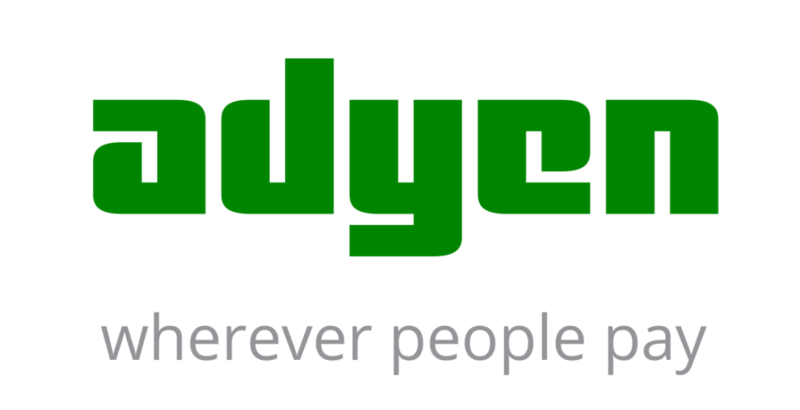 With more than 3,500 customers under its belt, Adyen is ideal for startups and Entrepreneurs in UAE. The company that initially started in the year 2006 is now recognized globally by their services in Canada and across Europe. One amazing feature of Adyen is that it allows customers to make payments from their mobile phones. This is the necessary replacement of all the complex online payment gateway solutions in UAE. Some of the coolest features include remote store management, one-click recurring payments, data driving, and risk management. 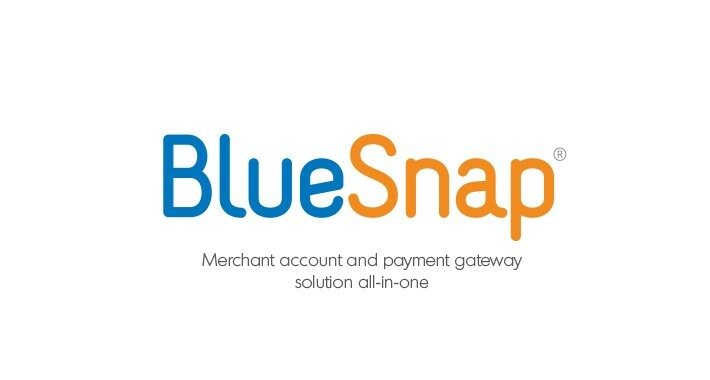 Next comes BlueSnap payment gateway. Not just a global payment gateway, it offers affiliate marketing solutions as well. Businesses in UAE can use this payment gateway to receive payments from local and international customers. One important feature of this payment gateway is that it provides significant prevention of fraud. BlueSnap is powered by Buy Platform. The greatest advantage that companies can seek from this payment gateway in UAE is that it offers the highest conversion rates that automatically increase the revenue of online stores. Furthermore, BlueSnap offers innovative billing solutions which generate faster and more accurate invoices. Other features include hosted solutions, virtual terminals, and even third-party plugins. 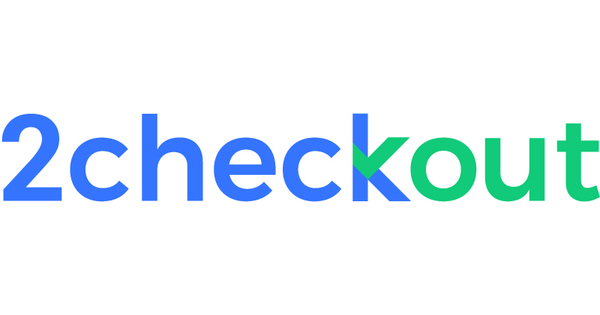 2checkout is an innovative payment gateway in UAE that helps software, online services, and even SaaS companies better manage subscriptions in the digital commerce and global channels. It is a cloud-based payment gateway that speaks volumes about its reach on a global level. The service is being used by more than 4,000 companies across 180+ countries, inclusion HP, Bitdefender, Kaspersky, Brocade, and Absolute Software. The benefits include Automatic bill renewals, optimization of operations in the commerce, and enhanced sales and online channels. The top features also include merchant & marketing services, e-commerce managers, and affiliate networks. You might be thinking why we haven’t used other popular payment gateways in UAE. The international payment gateways, such as PayPal, 2checkout, and Skrill are common and have general features. While the payment methods mentioned above are specifically targeted for companies operating in UAE.